My department does not have a technical or professional writing program although we do offer a few classes. As an instructor I am not often given the chance to teach outside my expected load of general education writing classes and the last time I taught this class was in Fall 2008. I would love to teach it again but have not been given the opportunity. This class can be taken instead of Writing II (English 200) to meet general education requirements. The students taking this class range from health services majors on a two-year track to students on a four-year degree plan with majors in construction management, business, and social work. None of these students considered themselves writers and some were rather skeptical about the usefulness of this class. 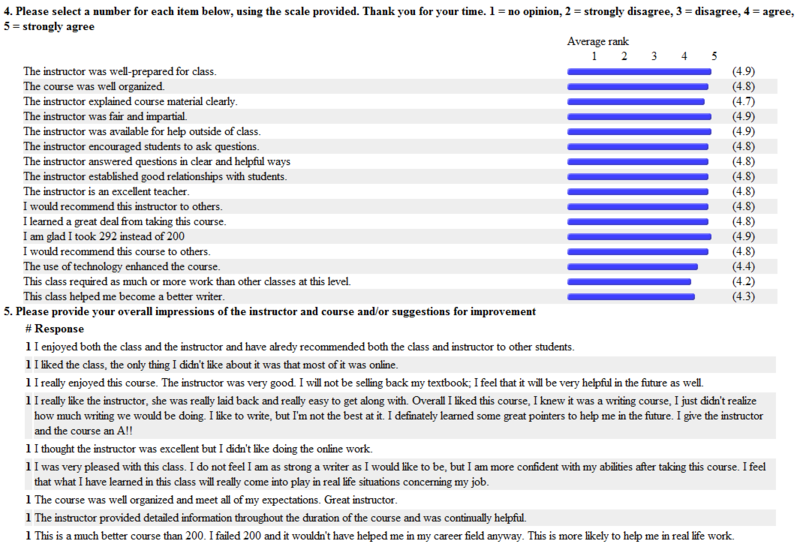 I believe I changed their mind about both by the end of the semester. I asked the students to find an area of concern or interest in their field and then required all their assignments focus on that topic. 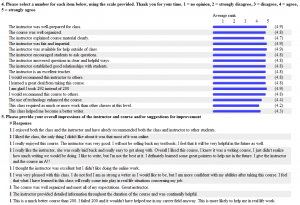 Their first five assignments were rather short and simple but provided the foundation for the more complex and challenging assignments due at the end of the semester. This class met once each week and then used BlackBoard to provide instructor and peer support during the remainder of the week.